A dedicated 5G ETF debuted earlier this month, but one issuer is reshaping an existing ETF into a 5G fund. The First Trust NASDAQ CEA Smartphone Index Fund (NasdaqGS: FONE) is on its way to becoming a 5G ETF with a new name and a new underlying index, according to a filing with the Securities and Exchange Commission (SEC). The $14.52 million FONE, which turned eight years old last month, currently follows the Nasdaq CTA Smartphone Index. That benchmark “is designed to track the performance of companies engaged in the smartphone segment of the telecom and technology sectors. 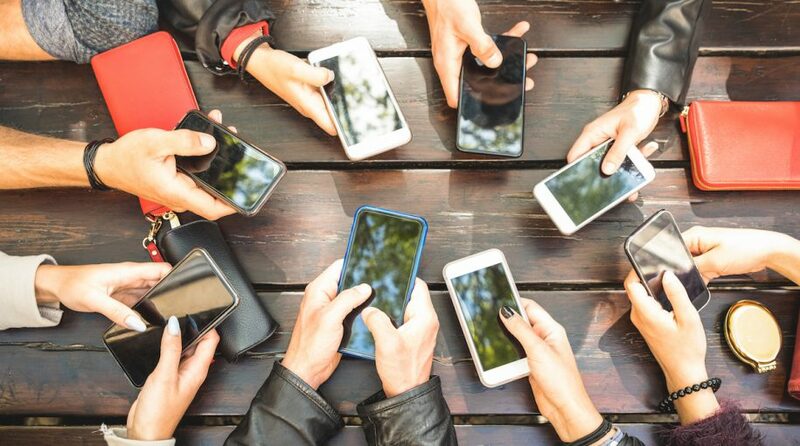 To be eligible for the index, issuers of the securities must be classified as a smartphone company as determined by the Consumer Technology Association,” according to First Trust. FONE will become the First Trust Indxx NextG ETF and drop its current index for the Indxx 5G & NextG Thematic Index. The fund’s expense ratio will remain 0.70% per year, or $70 on a $10,000 investment, according to the SEC filing. “The Index is designed to track the performance of companies that have devoted, or have committed to devote, material resources to the research, development and application of fifth generation (“5G”) and next generation digital cellular technologies as they emerge. By utilizing higher frequency radio waves, 5G networks enable significantly increased data rates, reduced latency and high-density connections that were previously unavailable in preceding technological generations,” according to the filing. The 5G ETF (FIVG) from Defiance ETFs debuted earlier this month as the first dedicated 5G ETF and that fund charges just 0.30%. The Defiance Next Gen Connectivity ETF is the first ETF to emphasize securities whose products and services are predominantly tied to the development of 5G networking and communication technologies. FIVG does this by tracking The BlueStar 5G Communications Index, and FIVG attempts to invest all, or substantially all, of its assets in the component securities that make up the Index.